You did everything right when it was about SEO of your website and you saw a consistent growth in your web traffic and probably the audience. However, you cannot say the same thing for conversions when you focused on selling your product / service through email list of this traffic; because conversions are a different ball-game than SEO. What went wrong? Where were you not careful? The traffic you are accumulating is probably a mix of dissimilar group of audience rather than the one your product actually targets. Adsense can be confusing at this point of time, because they help you monetize based on different keywords for different audiences which do not contribute to conversions. As a blogger different keywords and their variations might bring you good traffic, but as a business you are focused on your product that has a limited number of keywords working toward it. 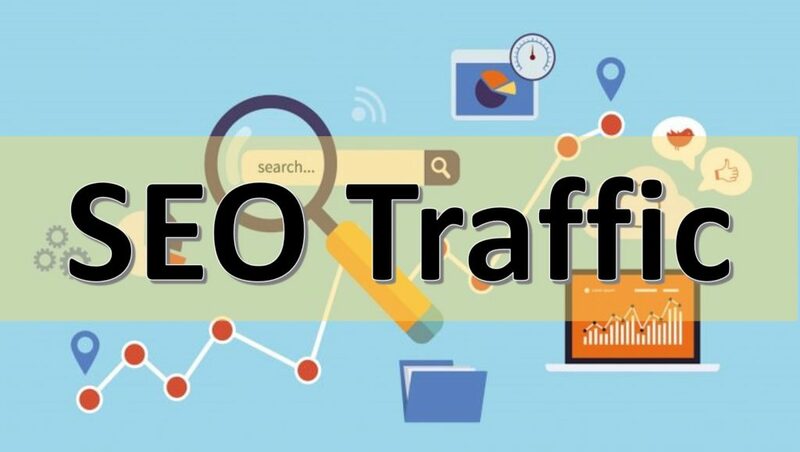 Therefore, your search engine traffic not only should be interested what you are talking about your industry in general but also in your product in particular. 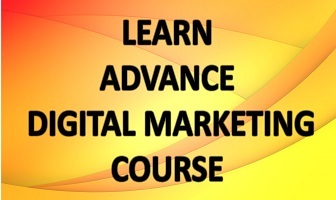 Learning SEO is needed for online marketing but it should be with the clear perception that you want your potential customer coming to you.And this is where most of the businessesgo wrong that have just getting started with online marketing; they focus on traffic rather than conversion. So what are the basics of SEO? First, Search Engine(s) isone of the marketing mediums. The potential leads received from any marketing channel has to get filtered through the marketing funnel which ultimately aims at converting them into customer, one way for which is email lists. So think about bottom of the funnel: conversion. Think what converts the SEO traffic, focusing specifically on ‘keywords.’For example a person looking for some sort of guide is not at all interested in the product offered so; thinking like this will eliminate the irrelevant audience. Bound to appear in a list that focuses on conversion, content is the key driving factorto attract relevant audience. So be critical when you look at. Mark all those that have great potential to drive search traffic. You can also check the “behavior” section of Content inGoogle Analytics for organic traffic.Exporting that data in your spreadsheet, adding the kind of people that particular content would attract gives some idea as to what your audience must actually be looking at and what sort of content you must actually create to get traffic that converts. If most of your published content is not attracting the people who can buy your product, you can make them work for you differently. One, you can include more internal links to benefit from traffic such content is already generating. Two, instead of adding the visitors to these pages to your main email list, add them to the list which pitches the products (which could be affiliate product also) they might be interested in, or just employ advertising. While your keyword research, the list of keywords that you sorted out should be looked at once again. Chances are neither all of them are good for your specific business, nor is their targeting. Repeat the exercise you have done with content, only replacing content URL with the keywords; determine the type(s) of people searching for each of them. Focusing on your flagship product first can yield you better result rather than thinking about everything at the same time. Now that you have 1 or 2 types of people interested in buying your product, you will notice how short your keywords list has become but this is surely capable of attracting your relevant audience. With all the above exercise, there can be a certain amount of hesitation of in limiting the traffic in itself but at the same time you should be sure of a traffic that converts. The sense of security you get with receiving millions of search visitors is often replacedby doubts when it doesn’t convert. So the false sense of security is only costing you dearly. However, there could be a legitimate fear of not getting enough traffic at all. For that, you need to understand marketing as a whole, of which SEO is just one of the many channels.Now that you know audience for your product, look for them onquestion forums, niches blogs, social media sites, and various other online platforms. Work on the above tips and let us know how you are faring!